Come for the neighborhood experience at City Scene. Come for your own private suite with sitting room, kitchen, bath and one or two bedrooms. 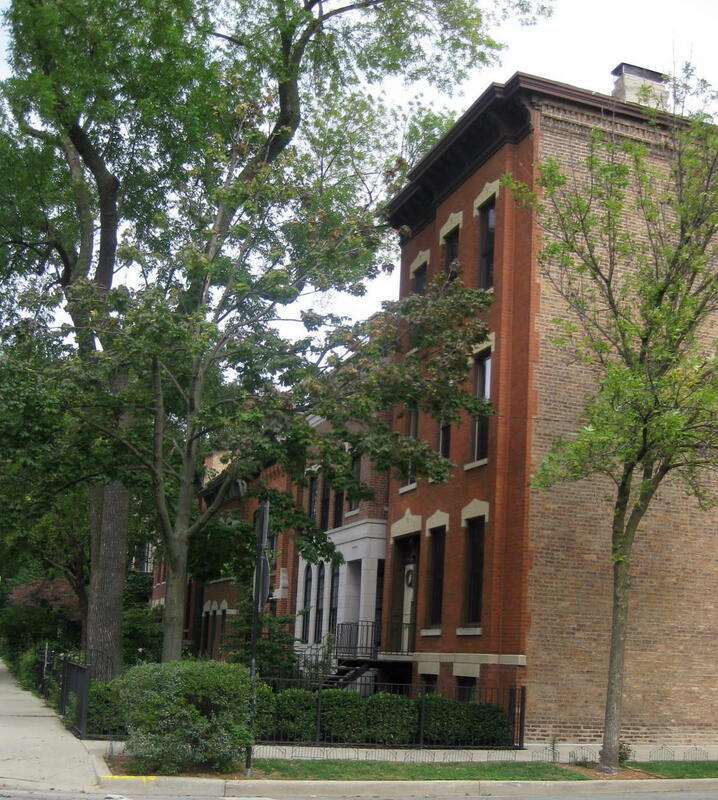 Come for a quiet, tree-lined street in Lincoln Park with beautiful homes and gardens. Come for dozens of restaurants and unusual shops within walking distance. Come for a five block walk to rapid transit or a short drive to the expressway. Stay for the delicious continental breakfast choices. Stay for the invigorating steam shower. Stay for a relaxing time in front of the fireplace or under the grape arbor.